of age and older at our selected clinics. 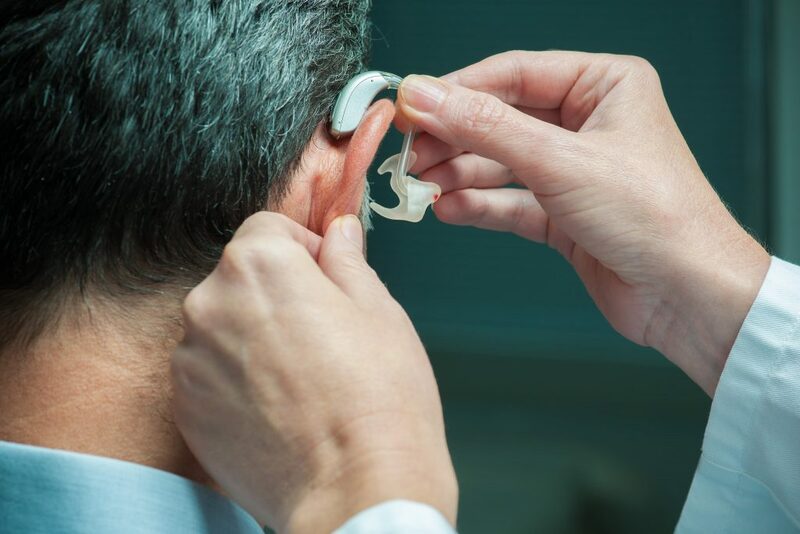 Authorized to provide hearing aid services on behalf of the Worker’s Compensation Board of Alberta (WCB). 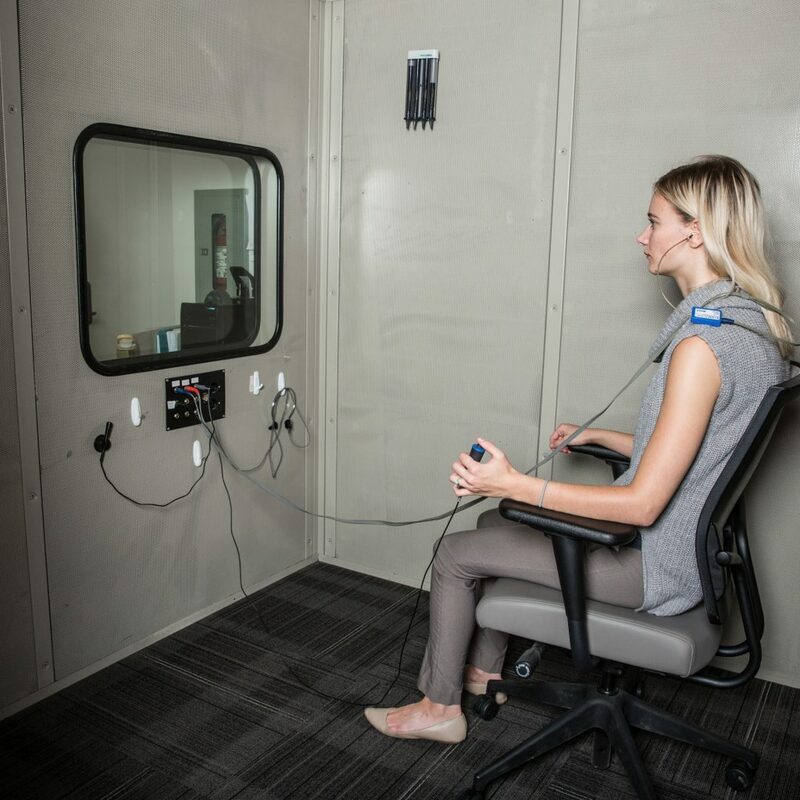 For more information in regards to hearing, please visit our partners at Melody Audiology.